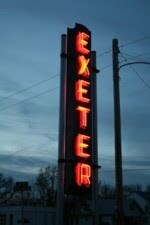 As a fall project, Mr. Dean Filipi’s Industrial Arts classes at Exeter-Milligan have been working on a storage shed. 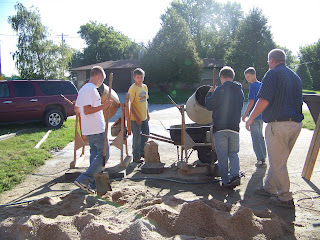 Sam Zeleny, Spencer Papik, Johnathon Mounce, and Jack Dinneen mix cement for the floor, which is then transported by wheel barrel to be poured. 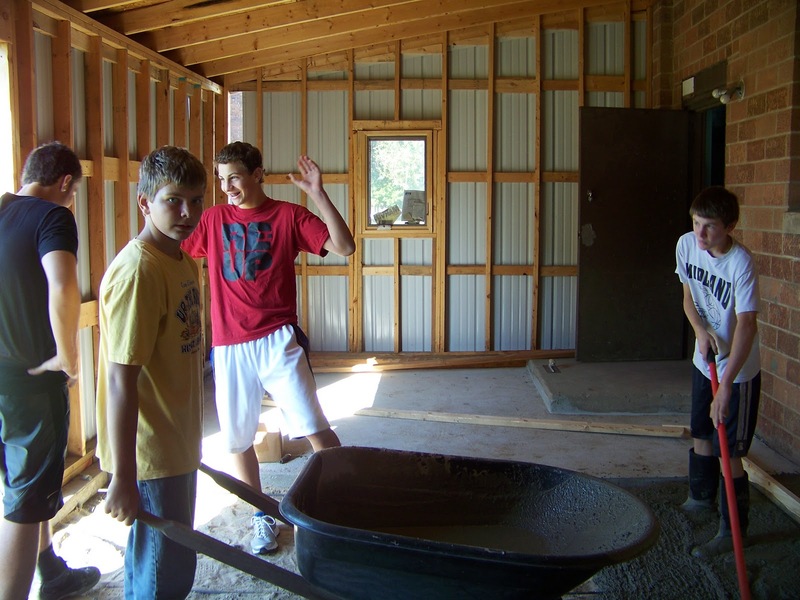 Spencer Papik dumps a load of cement while Jesse Hall, Huntington Trauger and Robert Harre spread the cement to form the floor.